DMMP Limited has announced a new Magnum spreader which has joined the Leicestershire-based’s company’s stable of expert winter tools and machinery. The new spreader is simple to use, maintain and store so will have a positive impact on the way many organisations deal with ice and snow this winter. 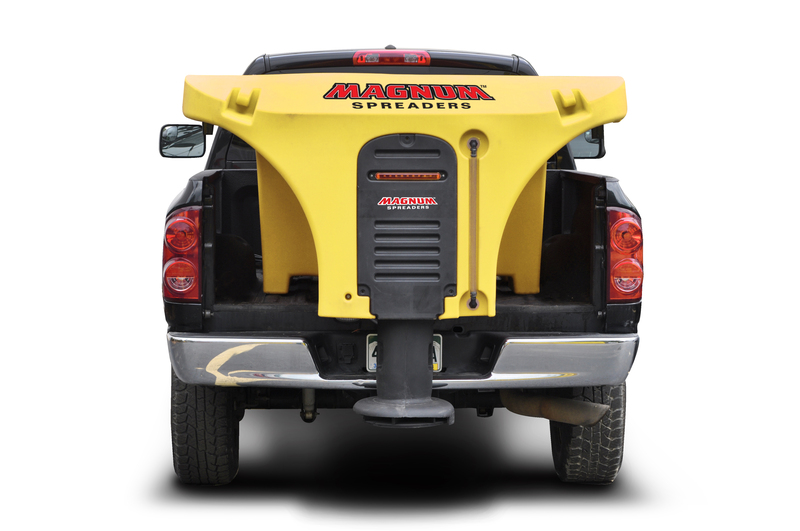 The Magnum Poly Insert Spreader sits neatly on the back of a three-quarter or one ton pick-up and effortlessly deals with the issue of spreading salt when ice and snow is expected. The spreader’s unique design has been created to allow easy access and maintenance. 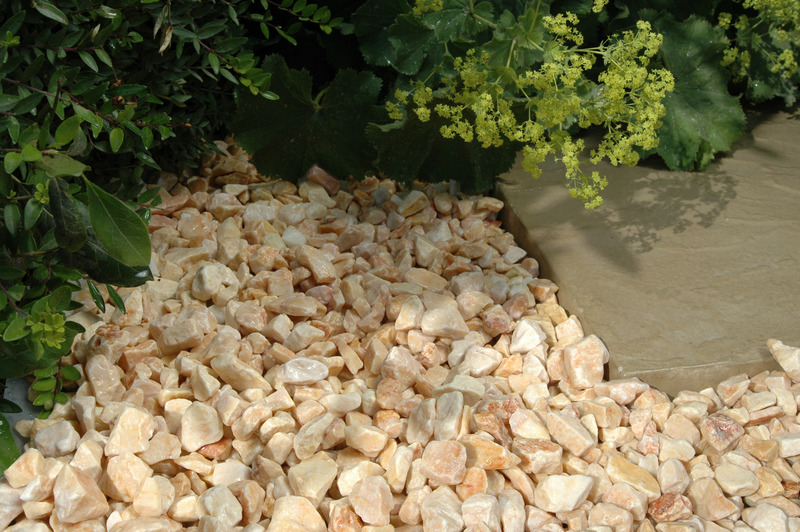 It will be available in various sizes and models and will appeal to contractors who need to respond quickly and efficiently to changes in the weather.